Ukrainian President Petro Poroshenko once again flew to Israel on 20-21 January 2019. This was his third visit to the Jewish state, three years and a month after his first visit in December 2015, and a brief several-hour second visit in September 2016 to attend the funeral of Shimon Peres. This latest visit manifested the high level of friendly relations between Ukraine and Israel. Poroshenko’s meetings with Israeli President Reuven Rivlin and the Knesset Speaker Yuliy Edelstein as well as Prime Minister Benjamin Netanyahu’s participation in signing the Free Trade Agreement all went well and generated optimistic comments from politicians and experts. The business community of both countries need the Free Trade Agreement, which removes customs duties and mutually opens each nation’s markets. The elimination of duties is much more advantageous for Ukraine, because two-thirds of the commodity turnover between the two countries is comprised of Ukrainian exports to Israel. 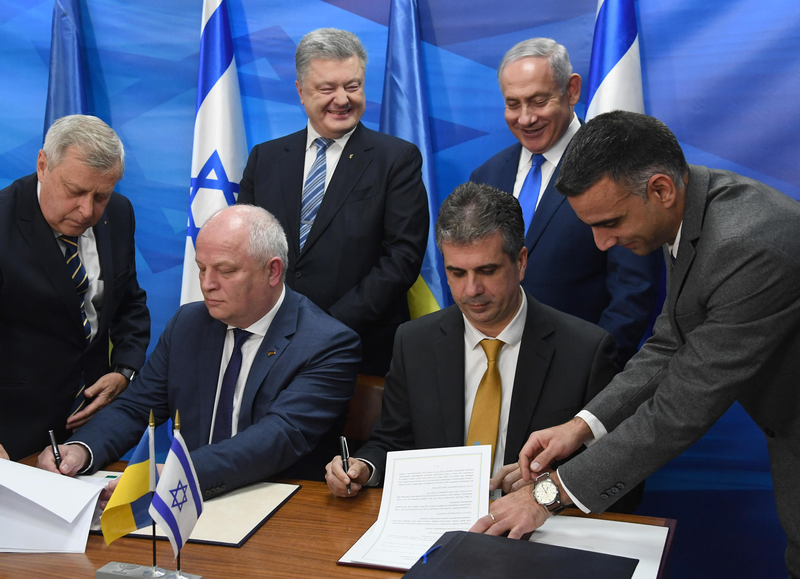 The agreement signed on 21 January 2019 cancels Israel’s customs duties on 9.2 percent of Ukraine’s agricultural products and 80 percent of its industrial goods. In turn, Ukraine removes duties on almost 7 percent of Israeli fruits, vegetables, and juices, as well as 70 percent of Israeli industrial products. This agreement is only the first step. The two states need to ratify the document and then supplement it with an addendum on supporting joint ventures in the IT sphere. In addition to business, Poroshenko remembered the Holocaust. 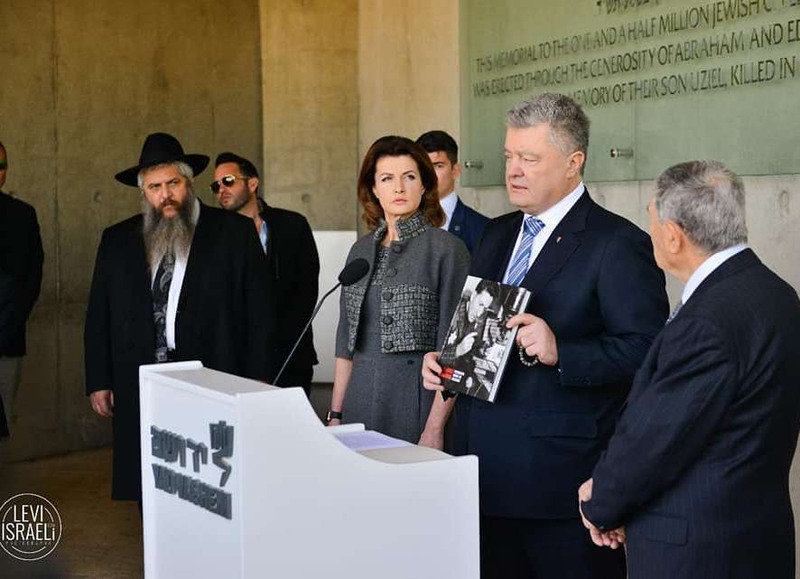 The President of Ukraine himself asked the Israelis to organize his second visit to the Yad Vashem Museum, which he had previously toured in 2015. 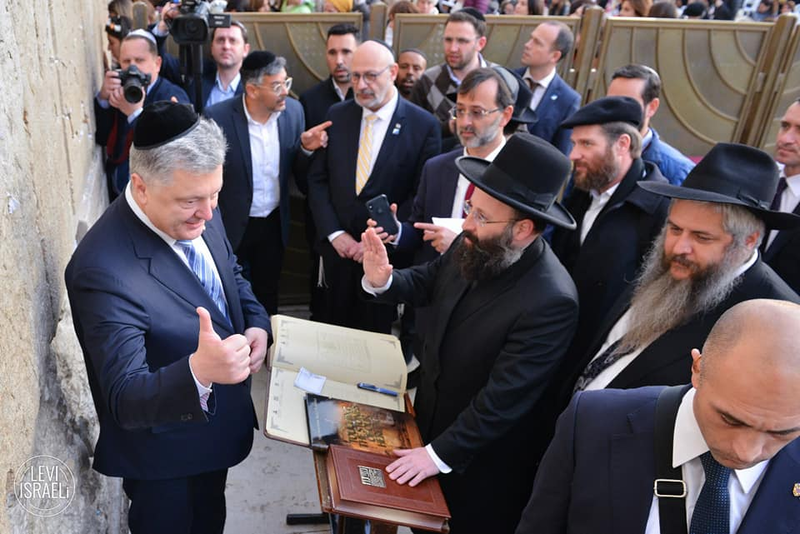 It is important to note the warm welcome that was given to the President of Ukraine near the Western Wall in Jerusalem’s Old City. 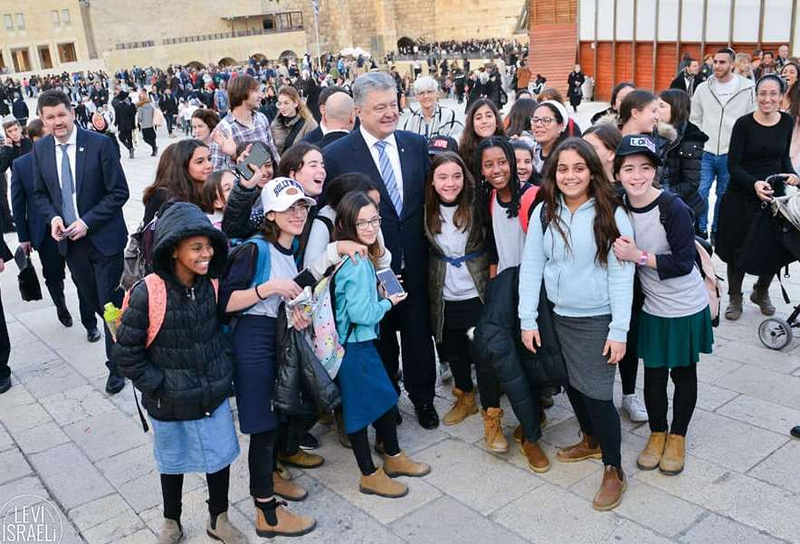 Israeli schoolgirls even asked to take pictures with the Ukrainian leader. The meeting of the Ukrainian leader with the head of the Israeli government was brief. Netanyahu had returned from Africa and Eilat only a few hours before. Poroshenko invited Netanyahu to visit Odessa with him. “This is a city with a great Jewish history, including [Ze’ev] Jabotinsky,” said the President of Ukraine, focusing the attention of the Israeli Prime Minister on an outstanding Zionist and supporter of the Ukrainian-Jewish political partnership. 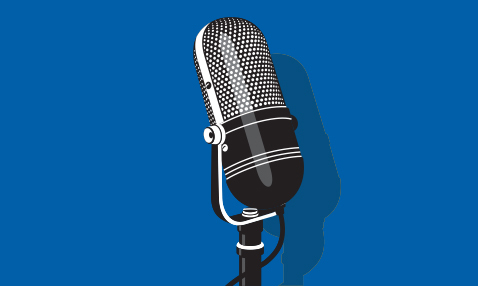 “Relations between Ukraine and Israel have deep historical and cultural roots. 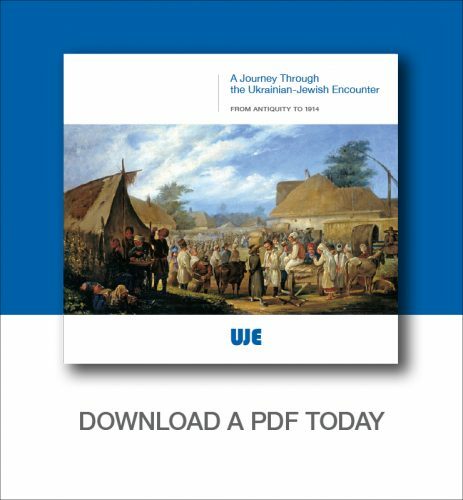 The Jews from Ukraine constitute a significant part of the population of Israel, and in Ukraine there is a large Jewish community—the fourth largest in Europe. I highly appreciate your ongoing efforts to combat anti-Semitism in Ukraine,” stated Netanyahu, addressing Poroshenko at the conclusion of their meeting. Photo: Levi Israeli and Chaim Tsakh (Government Press-Office of Israel).